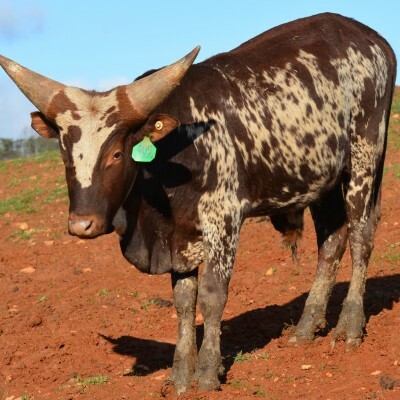 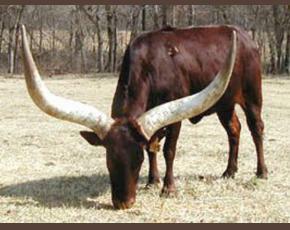 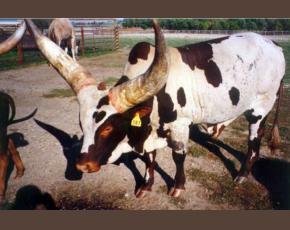 MEGATRON is a great breeding bull prospect. 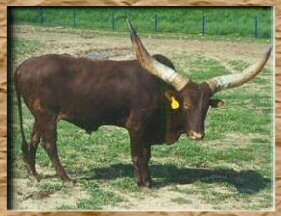 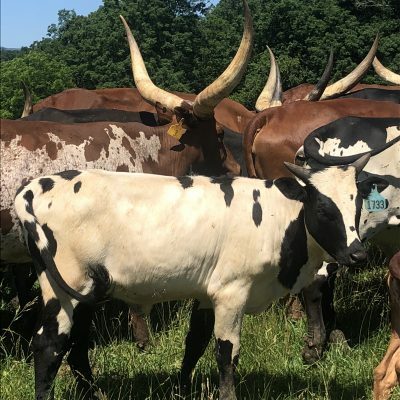 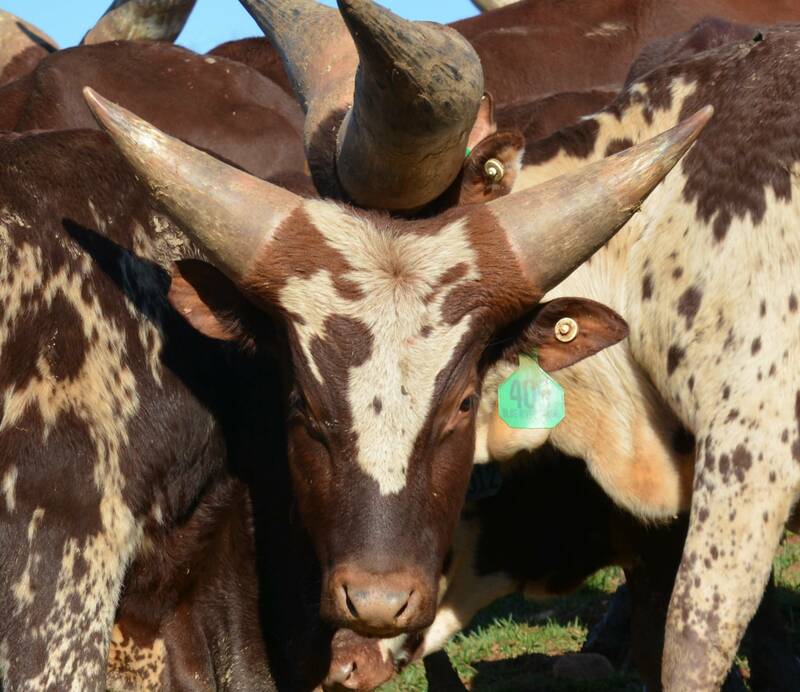 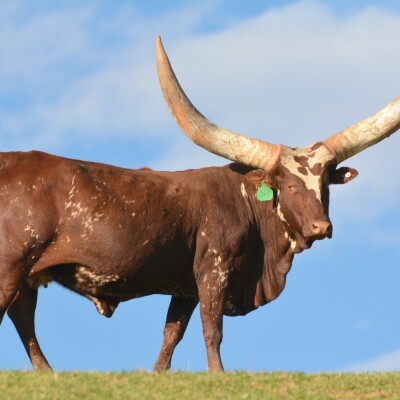 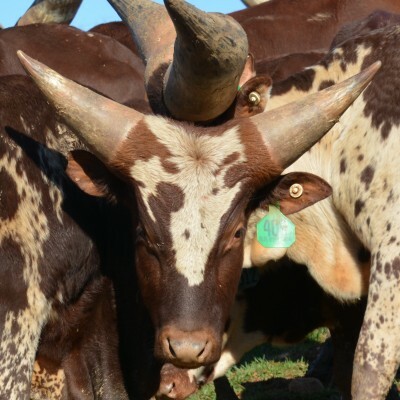 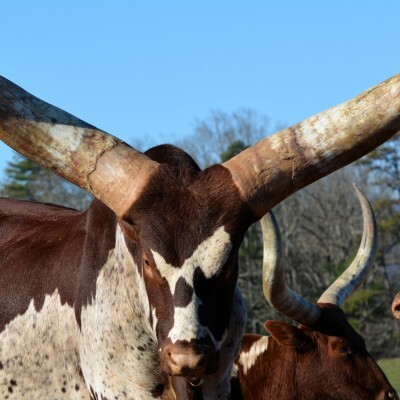 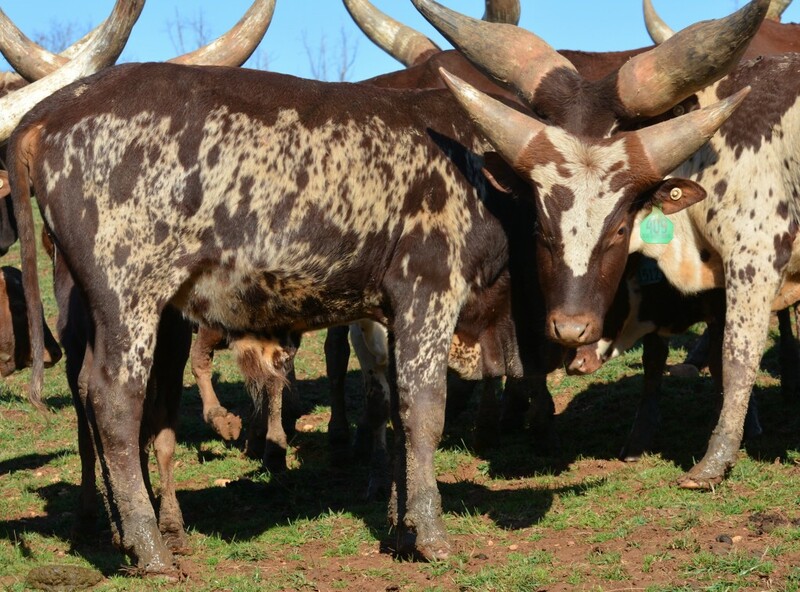 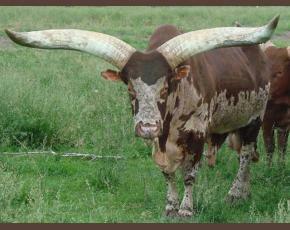 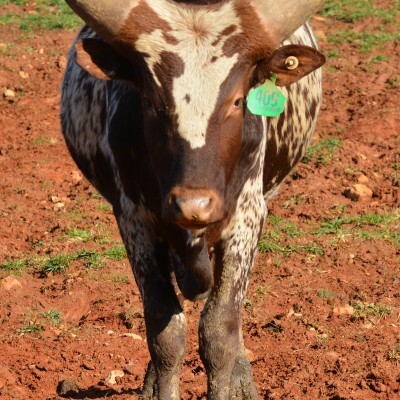 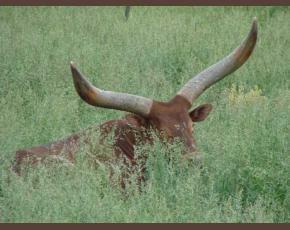 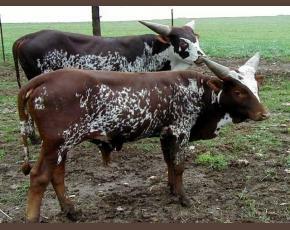 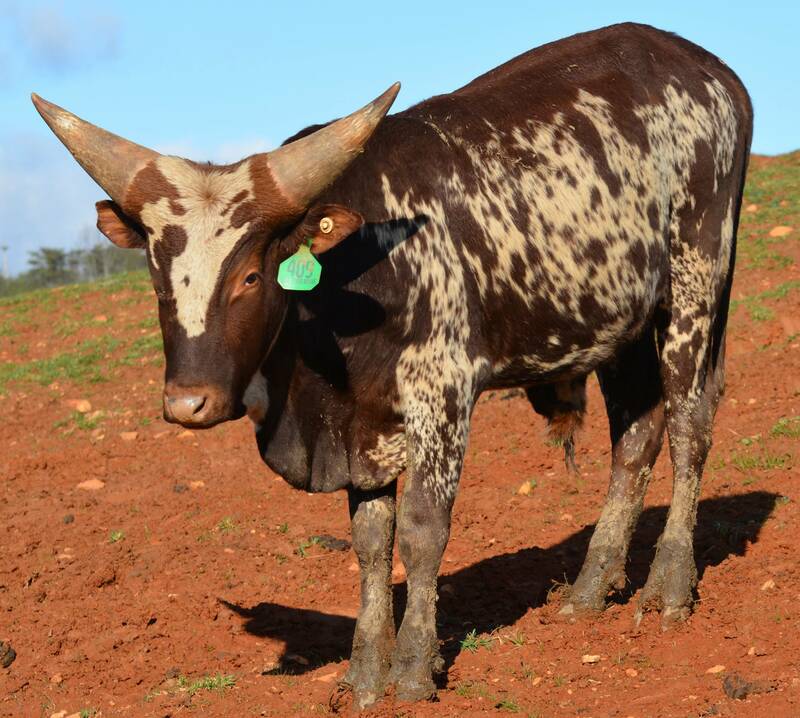 Out of MISS NUCLEAR, he has great color conformation and the right kind of horn for his age. 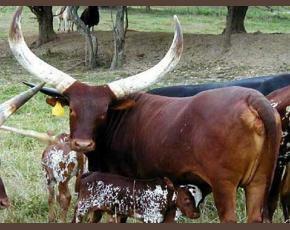 His mamma is a twin that has produced twins. 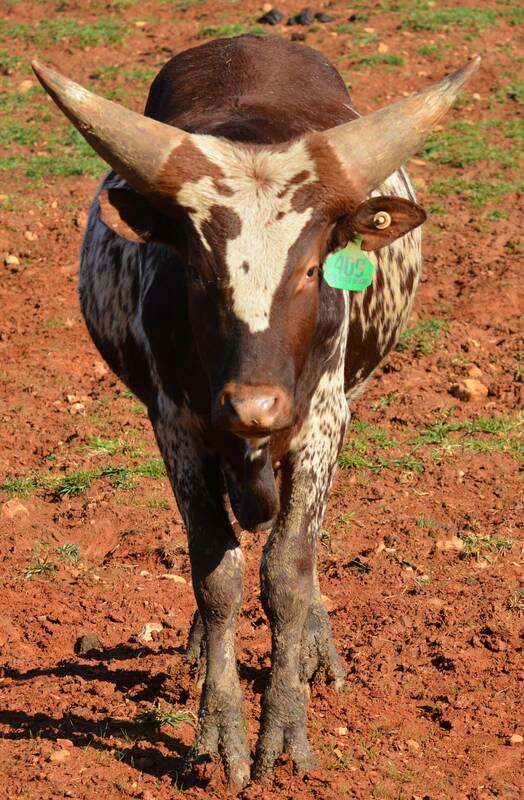 We are looking forward to see what he produces as one of our backup bulls this season.